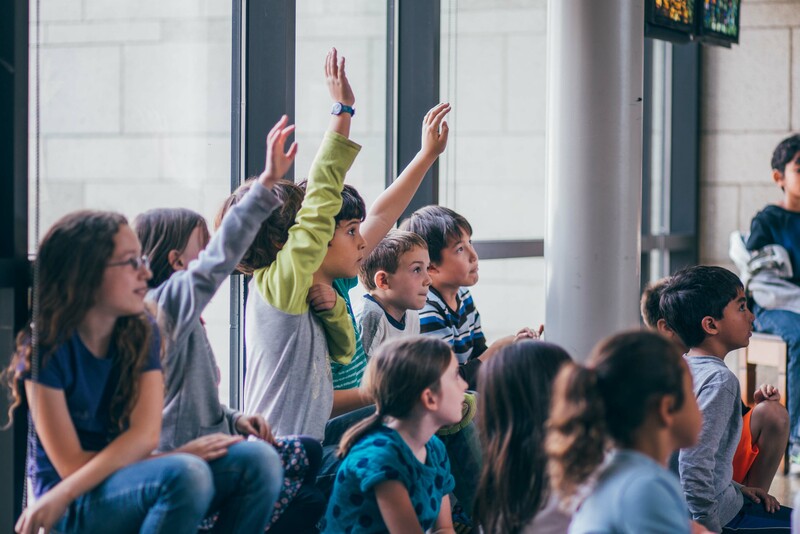 At Falk School, individual children are at the center of our curriculum: what they need, what they are curious about, who they are, and who they are becoming all go into how and why we develop our program. We strive to develop learning experiences that are both stimulating and engaging, and we see school a time in life that, ideally, is both challenging and enjoyable for children. In our classrooms, studios, and laboratories, learning occurs through inquiry, hands-on explorations of materials, social interactions, and play. We see learning as a social process and as such, we provide ample opportunities for children to engage in real life activities with other people, both other children and adults. As such, we build our curriculum and program within the context of the ever-changing, socially interactive dynamic that is constructed (and reconstructed, daily) between students and teachers. At Falk, students learn to become active participants, problem solvers, and partners in their own education. Each new school year becomes an opportunity to build upon what has been previously learned in exchanges between students and students, students and teachers, and students within the greater Falk School community. We view collaborative problem-solving as a critical life skill, and we feel that a growing sense of social responsibility and empathy for others is a non-negotiable attribute in a well-rounded and thoughtful person’s life.